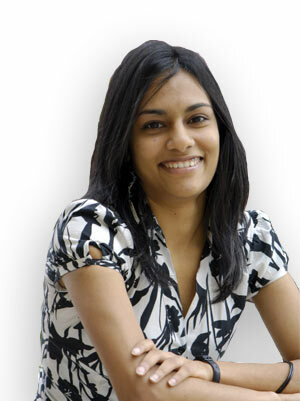 Ashitah came from Mauritius to study here. I studied law as an undergraduate and became very interested in criminology, especially crimes against women. I was genuinely passionate about the domestic violence and human rights modules which motivated me to continue to study these areas in-depth on a postgraduate course. The modules on the MSc Criminology really complement each other. What has the course helped you to achieve? I have set up a small organisation to deal with human rights' breaches in Mauritius, which is my home country. I have set up a website and designed an information flyer and have been working in collaboration with crime prevention, non-government organisations on various campaigns. I plan to study for a PhD looking at discrimination against women in the workplace and I also want to go into teaching in higher education. I would definitely recommend Teesside because the staff are great, very supportive. Not only do they encourage learning, but also self-development.